Tao Xinzhi,a renowned 20th-century Chinese educator and reformer founded Nanjing Xiaozhuang University (NXZU) situated at the heart of Nanjing city, in 1927. 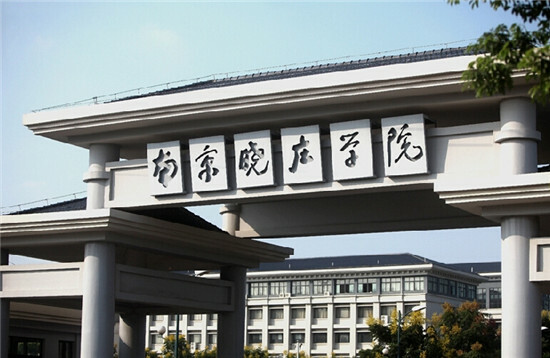 NZXU excels at Education study integrated with a well-balanced expansion of multiple disciplines in Science, Engineering, Culture, Finance, Economy, Law and Management. The current enrolment of the university stands at more than 16,000 full time students as well as over 9000 students enrolled in various types of adult continuing education programs. At present, NXZU has 70 specialized undergraduate majors; sixteen of these are in the normal college coupled with 200 foreign students representing 22 different countries. 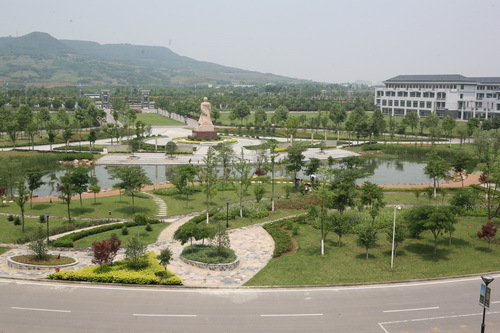 NXZU has two beautiful campuses, the Mochou campus and the Fangshan campus covering an area of 300 acres. The total fixed assets of the University are valued at $ 250 million. The university employs over 1100 instructors; Most of NXZU faculty members are internationally known researchers and scholars. More than 60% full-time faculty members hold a Ph.D. Students at NXZU will be under direct guidance from professors who are prominent in their fields—people who are creating new knowledge in engineering, science, business, arts, education, health care, technology, social science, humanities, and liberal arts. NXZU places great importance on international exchange and educational cooperation, as well as on opening education to the outside world. The university has established amicable and cooperative relations with institutes of higher education in the United States, Canada, England, France, Russia, Japan and other countries and regions. NXZU endeavors to create an open, multi-discipline, nationally recognized university that incorporates research and practices the educational philosophy of founder Tao Xingzhi, one that will make even greater contributions to Nanjing, city of culture and education.